Cathryn read music at the University of York, where she continued her studies into the performance of 17th-century instrumental music, completing a DPhil in 1999. 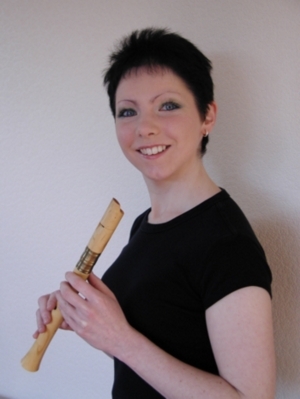 As a recorder player she has broadcast on BBC Radio 3 and performed across the UK, with, among others, harpsichordist Robert Howarth, and the Yorkshire Baroque Soloists. Cathryn also works as a freelance workshop leader and for several years was the manager of Singworks, a project whose aim is to help establish a vibrant culture of singing together amongst young people in Worcestershire. Cathryn now lives in Germany, where she is doing her best to learn German and beginning to establish a freelance career.